New Work by Miss BonBon Bombay & she returns to Quebec City! 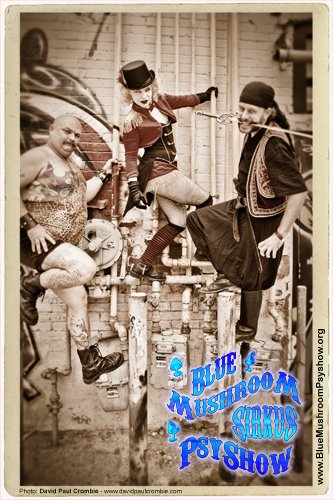 Quebec City welcomes BonBon Bombay once more! 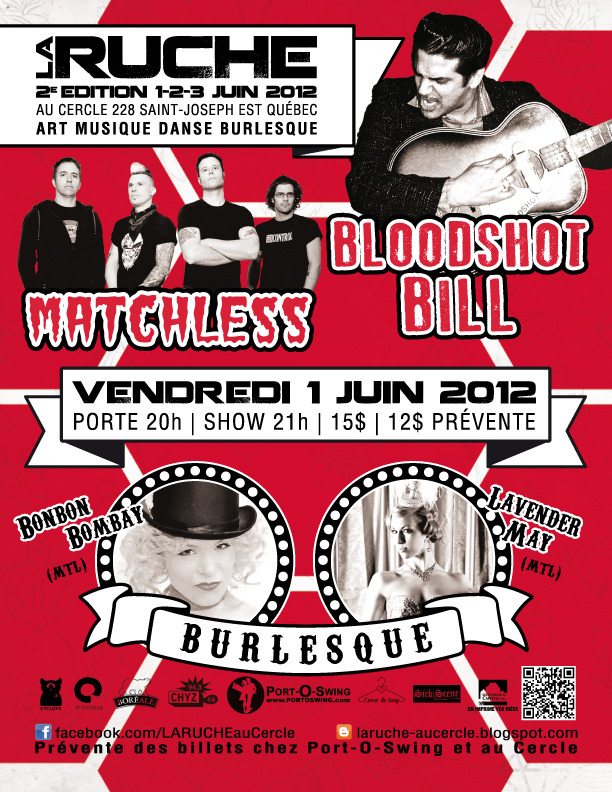 June 1st, 2012 @ La Ruche!